Justin was born in North Platte, Nebraska and grew up in a small town in south west Kansas called Sublette. He moved back to North Platte to finish high school and got the opportunity to finish his senior year in England. He then attended Garden City Community College and received his Associates of Science. He is currently attending the University of Kansas to receive his Bachelors of Science in biology. 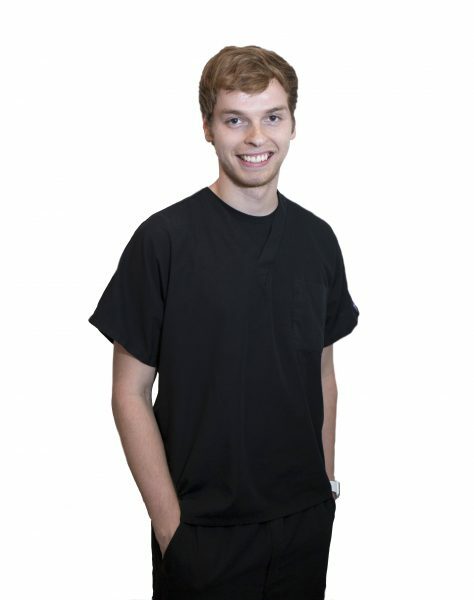 He is studying to become an Optometrist and would like to open his own practice after attending Optometry school. In his free time, he enjoys working out and spending time with friends. He is eager to learn as much as he can by immersing himself in the industry, and has become a valuable part of the Ridgeview team.